Have you ever found packing art or shipping art to be a bit of a challenge? This is a time of year when a lot of artwork gets packed and mailed or shipped. 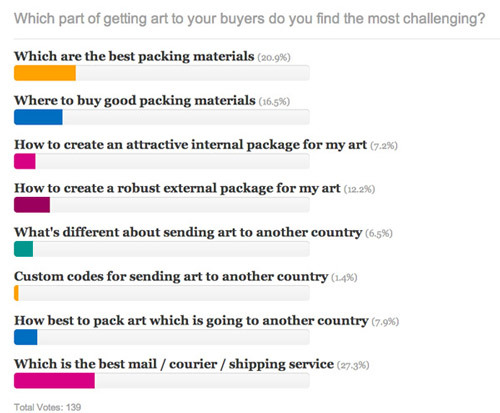 Here's some polls from my website How to pack, post and ship art - Resources for Artists which highlight what most people find a challenge - and what some of the best solutions are in terms of which mail or courier service people like to use and will recommend. POLL: Packing or shipping - which is the biggest challenge? You can find lots of information and links to resources and yet more information on my website. 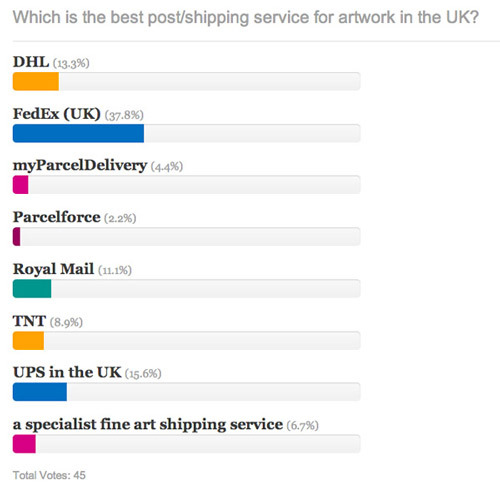 Given that choosing the best mail/courier/shipping service is such a major challenge, I have two more polls on this website which review which are the best post/shipping services in the UK and the USA respectively. Here's a reminder of how the votes have been cast. Which is the best post/shipping service for artwork in the UK? 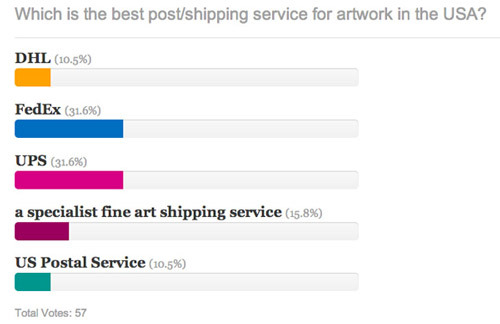 POLL: Which is the best post/shipping service for artwork in the USA? 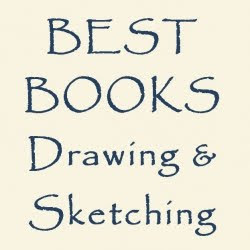 Which is the best post/shipping service for artwork in the USA?